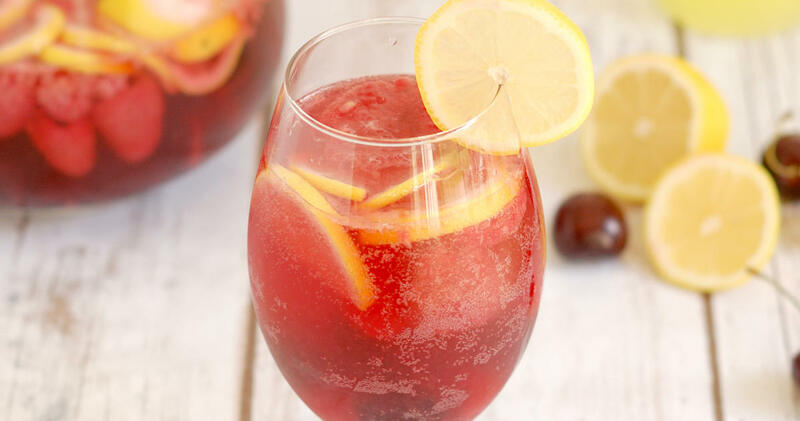 Pink Lemonade Sangria is made with dry rosé wine, fresh lemons, cherries & raspberries. It’s finished with a splash of Limoncello! So refreshing! 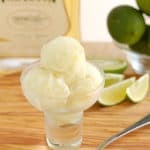 Today the #SundaySupper group wants to help you beat the summer heat with a refreshing cold drink! A cocktail or mocktail is perfect for relaxing by the pool! I’m sharing one of my summer favorites, Sangria. I’m definitely more of a wine drinker than a cocktail drinker, but in the summer I love to make ice cold Sangria with lots of fresh fruit. 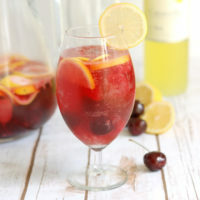 I created this new sangria recipe especially for today’s event. 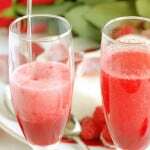 Nothing says summer to me like a tall glass of ice-cold pink lemonade, except maybe a glass of well-chilled rosé wine. Of course, the way my brain works, I decided it would be fun to create a “grown up” version of pink lemonade; Pink Lemonade Sangria! The base of Pink Lemonade Sangria is a bottle of rosé wine. Look for a dry rosé with plenty of good fruit flavor. I added juicy dark cherries and raspberries to accentuate the berry flavors in the wine. Limoncello is the perfect liqueur to add lemonade zing to the mix. Lemon slices add a fresh flavor and look so pretty floating in the pitcher. I added a little sugar since my wine was pretty dry. 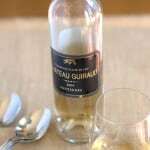 If you have a sweeter wine you might not need the sugar. Take a sip before adding the club soda, then add sugar according to your taste. A beautiful, tasty and refreshing summer cocktail. Combine the fruit with the Limoncello and sugar in a glass pitcher. When you finish drinking the Sangria, don't forget to enjoy the left over fruit. 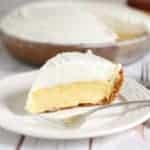 Eat it plain or as an ice cream topping! Thanks to Christie from A Kitchen Hoor’s Adventure for hosting our #SundaySupper Cocktail party! I never would have thought to mix lemonade and sangria! Brilliant! I love sangrias! And I have limoncello in the bar, too. Looks so refreshing. Hope you like it, Christie! 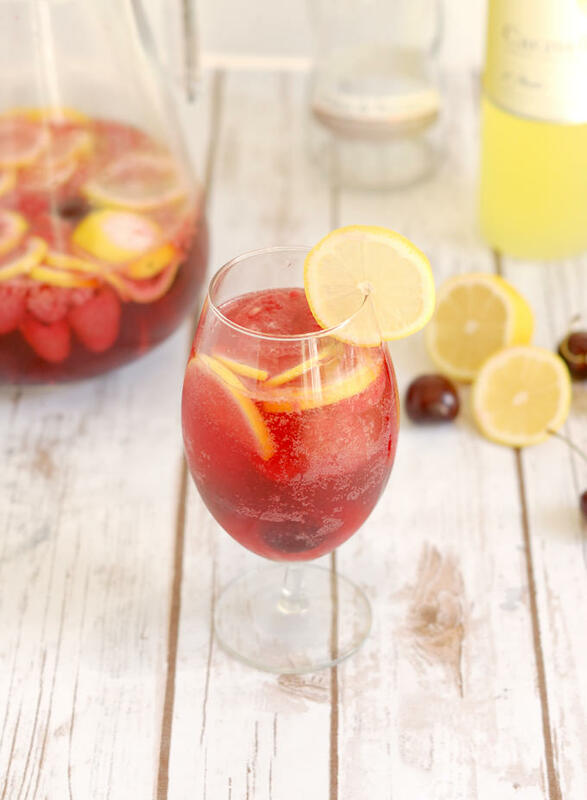 Sangria are perfect summer fun! 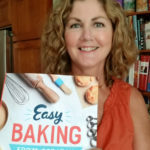 Using the limoncello – love it! I love anything with Limoncello, Nikki! I adore sangria and yours is so beautiful with all the fresh fruit!! Thanks, Kristen. It’s the first time I used Limoncello in Sangria and I really loved the refreshing flavor. Wow this sounds wonderful! 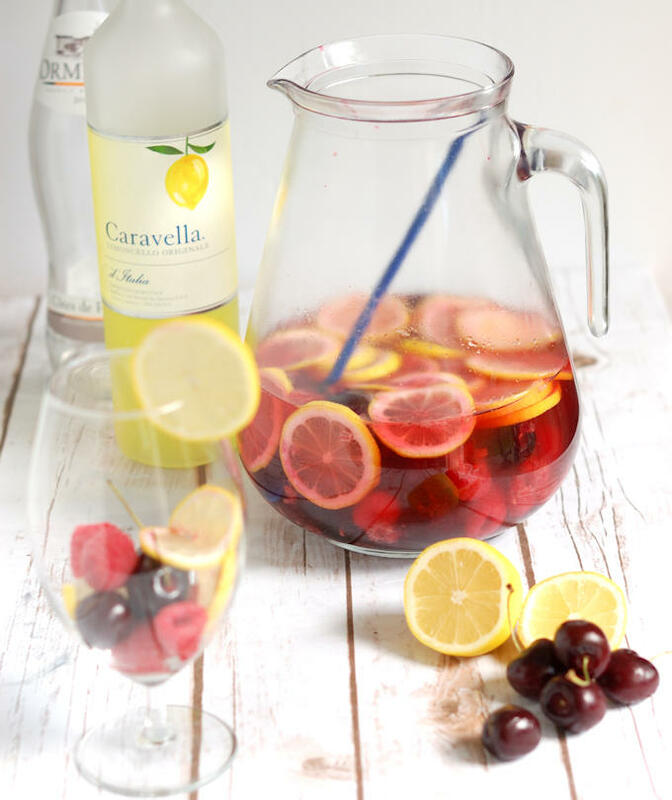 I have never had sangria so I can’t wait to try this with the limoncello! 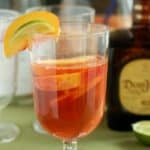 Sangria is a great refreshing summer cocktail. I love lemoncello and berries! 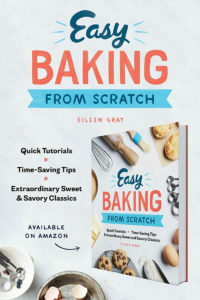 I’m going to have to try this one! 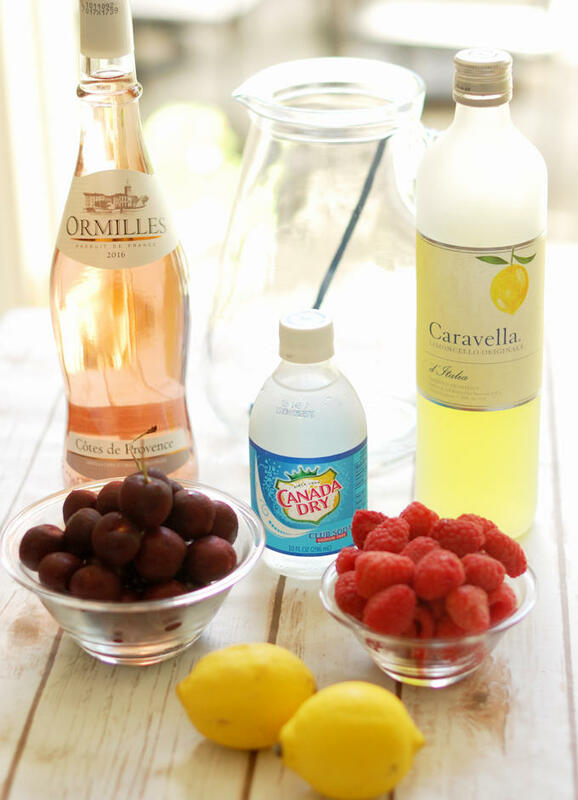 I love this lemonade sangria…..great creation. 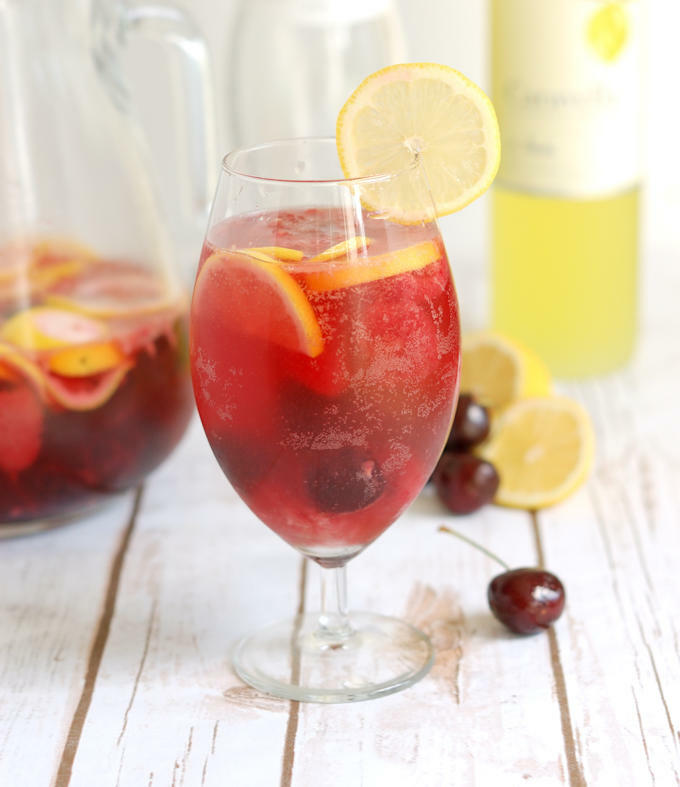 I only like wine in sangria form and you’ve picked the perfect summer fruits for yours! Yum. 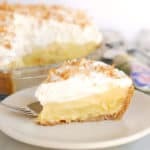 Love the idea of limoncello in there and it looks so pretty too! This looks simply amazing. I think I would have this without the wine ALL DAY LONG as well! !